When your mom said ” go outside, it is beautiful”, she was right. As you think about it she was likely right almost all the time. Over the last 20 years our lives have become more sedentary. Most of us are in front of screens or at desks for 8-10 hours a day. While the world seems vast and unfathomable through our Google eyes (not Google Glasses), it is one dimensional and curated. Searching for places to go, things to do may seem inquisitive but actually finding your own way (and even taking a wrong turn) is curiousity. Chatting, texting, tweeting, Facebooking can be interesting but actually being in the presence of people (maybe a tweetheart, FB friend or a stranger) can improve your disposition and health. 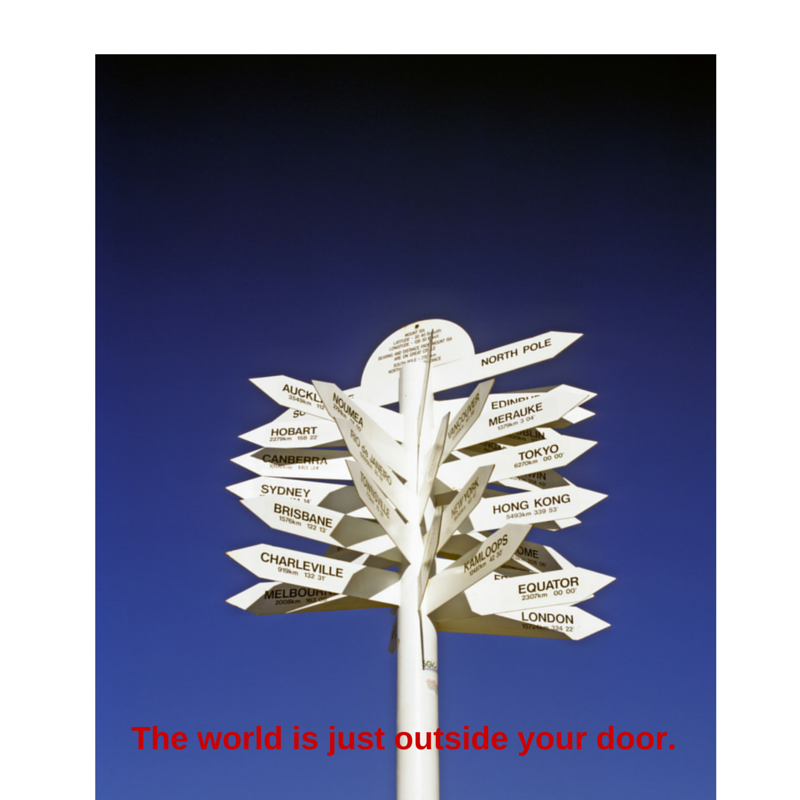 Get out in the world, your world. Let some sunshine, snow, rain, cold, fog … kiss your face. Open your eyes to your surroundings. See something new. Notice something you haven’t thought about before. Explore, exercise, enjoy. Previous Post How do You add Value?